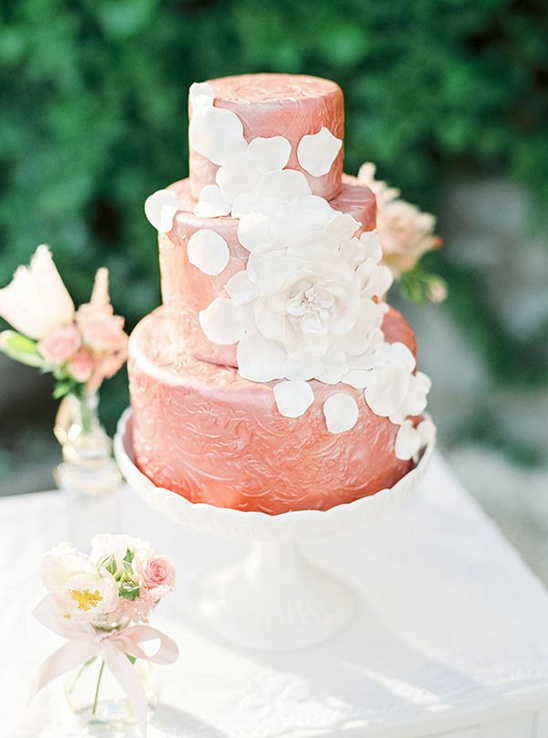 Looking to have a fairytale wedding? Well... you are going to need a castle, and Aiola im Schloss St. Veit just happens to have a newly restored one. 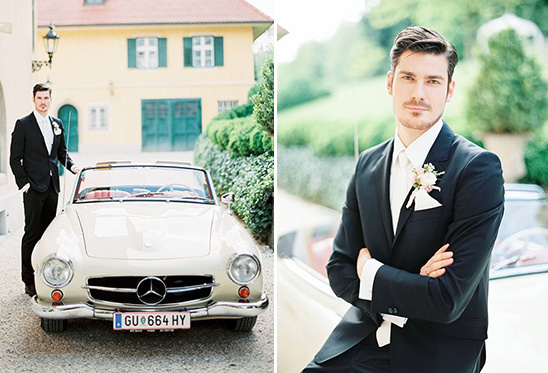 You do have journey to Austria, but the hills are alive with music and there is no better place for a destination wedding. 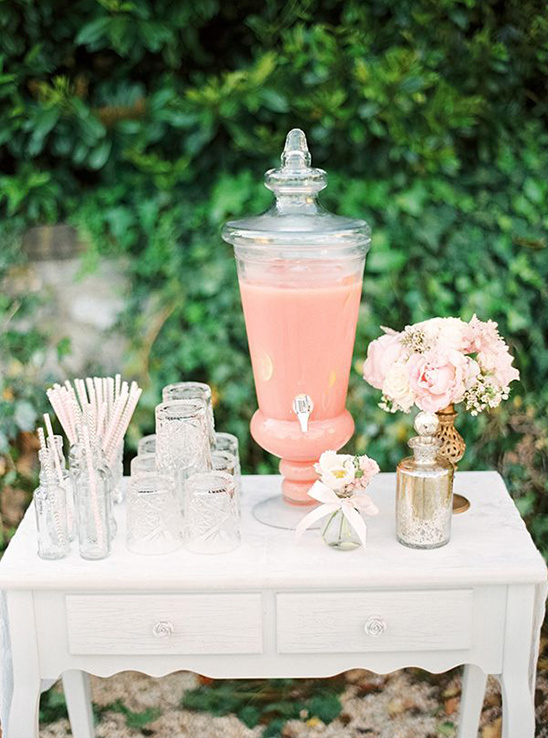 Our next wedding is filled to the brim with steal worthy details that will make you giddy. 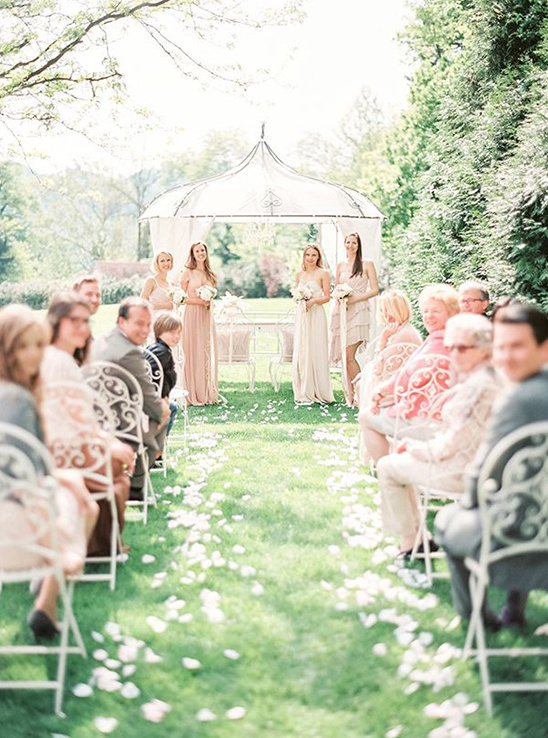 So read on and, prepare to have some serious wedding envy. 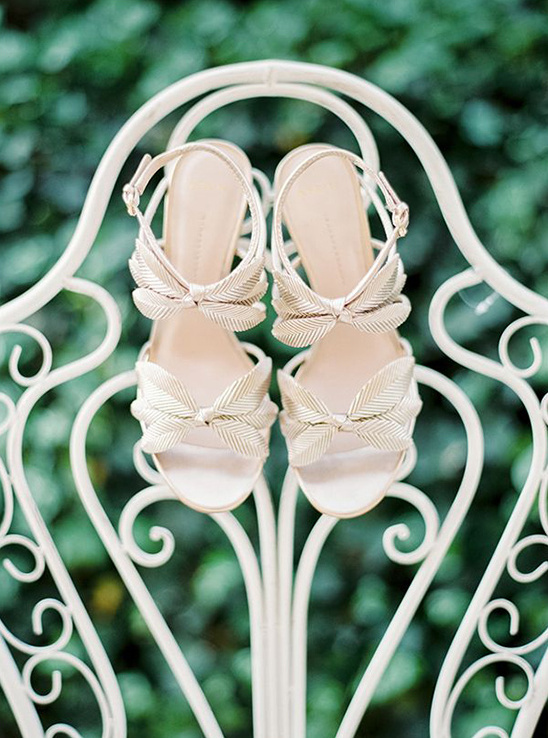 Before you leave, you simply must view more of this enchanting wedding in the full gallery here, captured by Peaches & Mint by Pia Clodi. 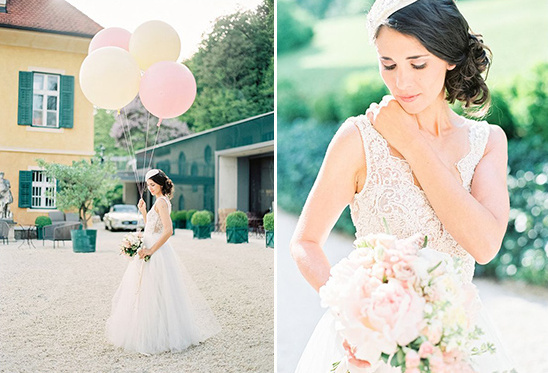 It is overflowing with tons of inspiration that might just convince you to tie the knot in an Austrian castle. 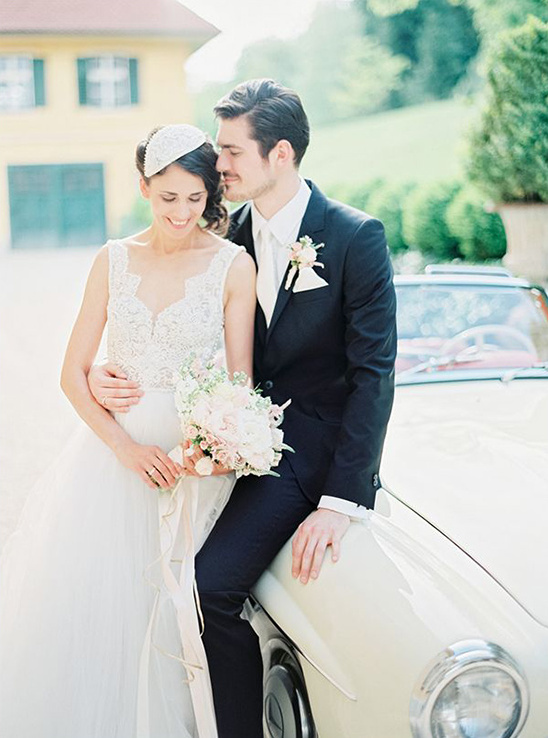 Cooperating with many local but also international wedding vendors, wedding photographer Pia Clodi from peaches and mint feels strongly that modern yet timeless weddings have arrived in Austria. 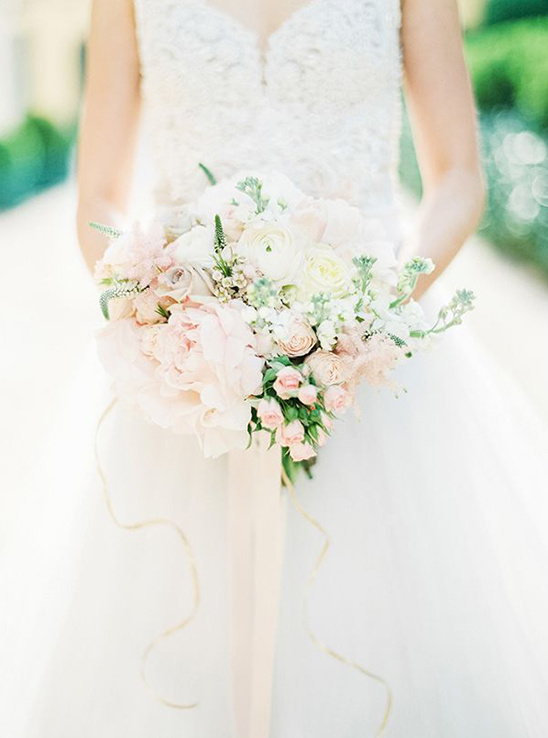 She spent a day in total bliss capturing this inspiration, which features a dress by the Brazilian designer Soleine Piccoli, flowers by the talented Dana Vlas of Div Art Flowers and a headpiece by Niely Hoetsch amongst a lot of other blush and pastel prettiness! 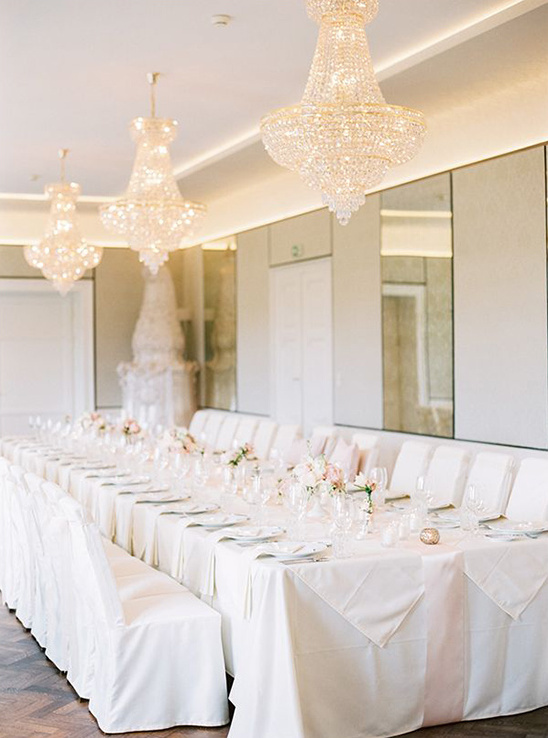 Being one of the hotspots for beautiful weddings in Austria, Aiola im Schloss St. Veit with it’s romantic corners and in-house rental service is making many dreams come true. 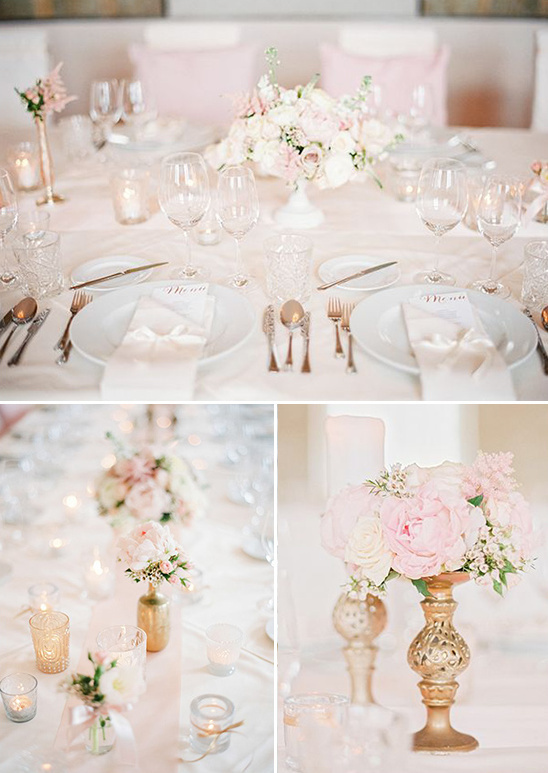 Inspired by blush & pastel colors, the beautifully restored and newly opened castle with it’s stunning outdoor ceremony setting is showing it's many possibilities for inspired brides & groom. 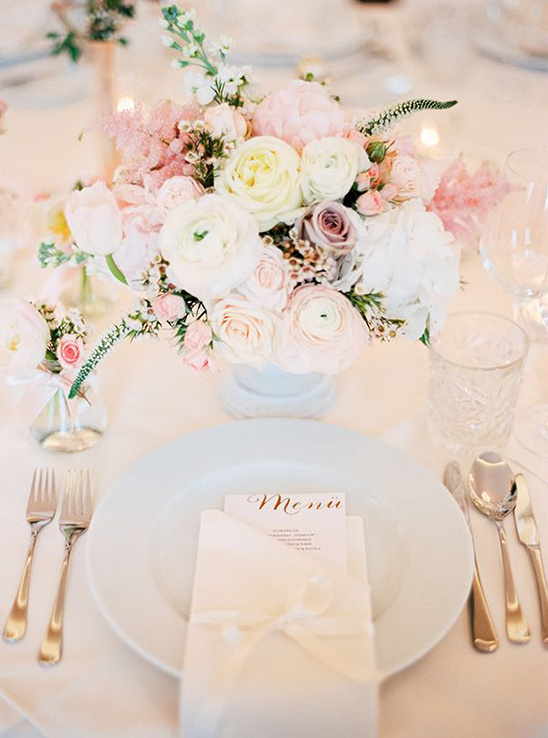 With gorgeous interior spaces on various levels of the castle and plenty of lush green spaces every wedding can find its perfect spot! 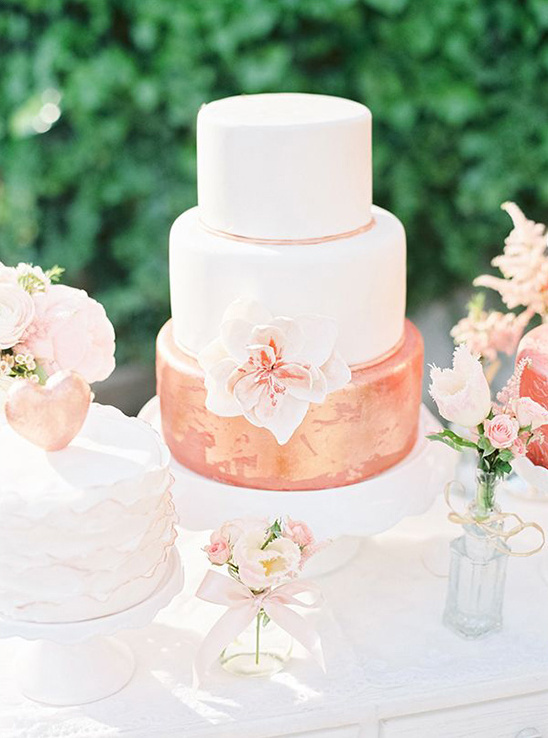 Holy goodness if all the cakes made in Austria look as flawlessly stunning as the ones below from Loana Cakeaway Graz we might just be tempted to pick up and move on over there! It would almost be a crime to eat them...but only almost.